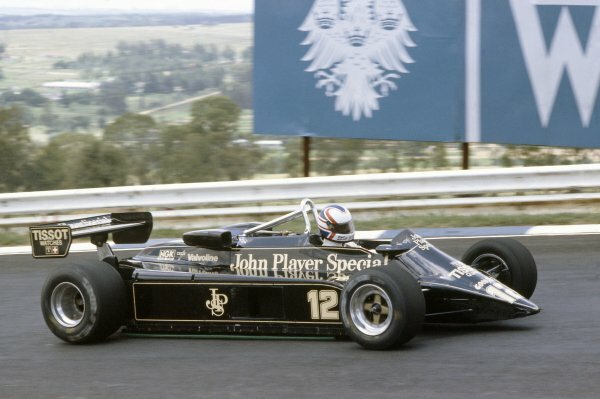 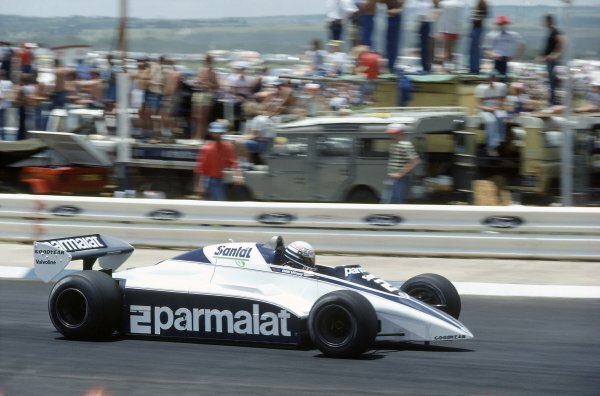 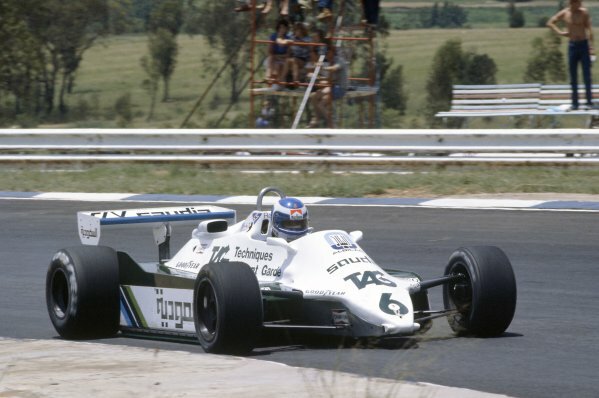 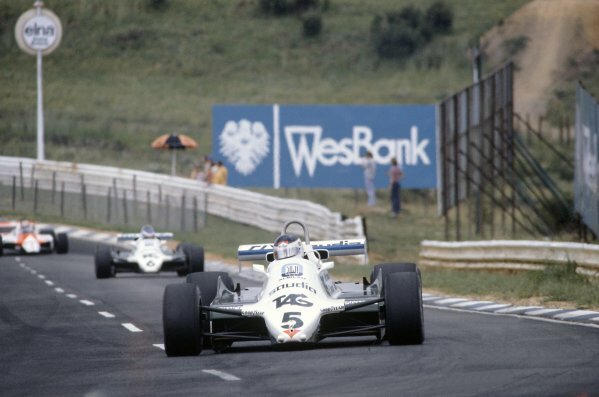 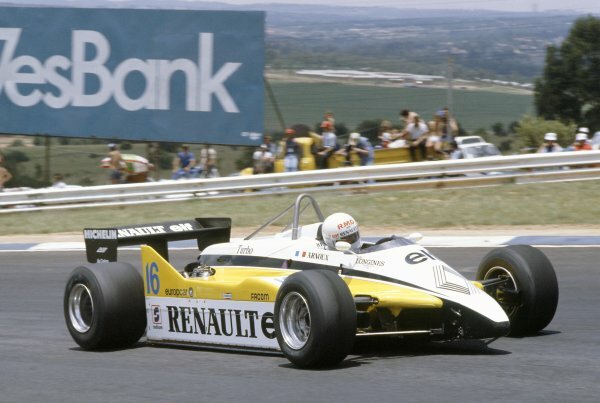 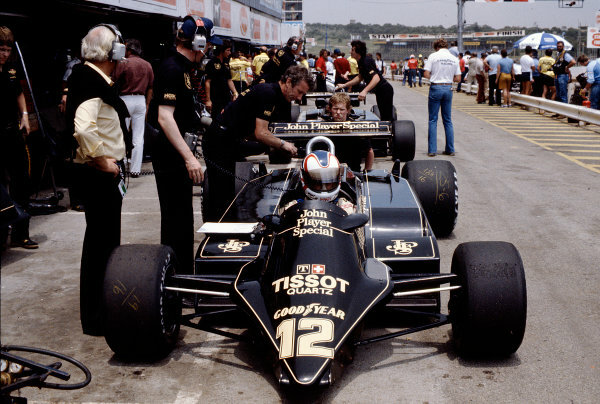 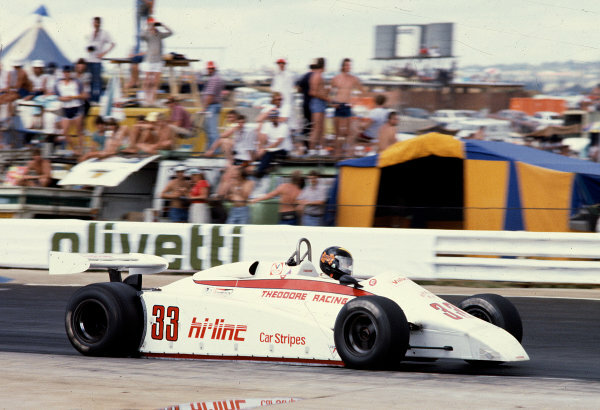 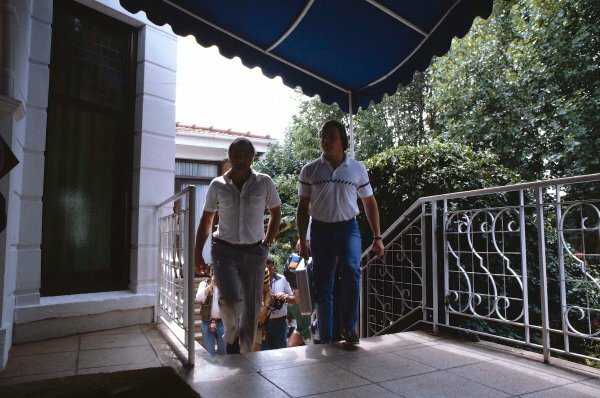 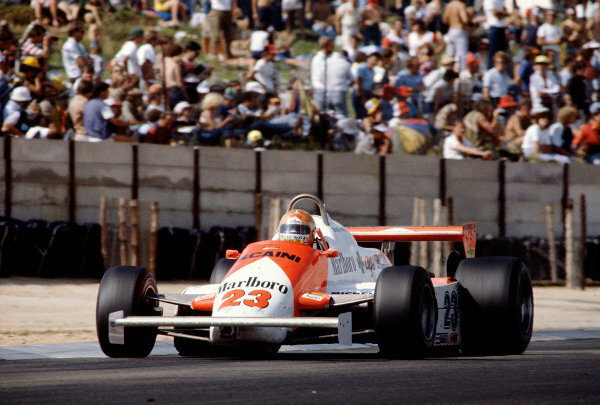 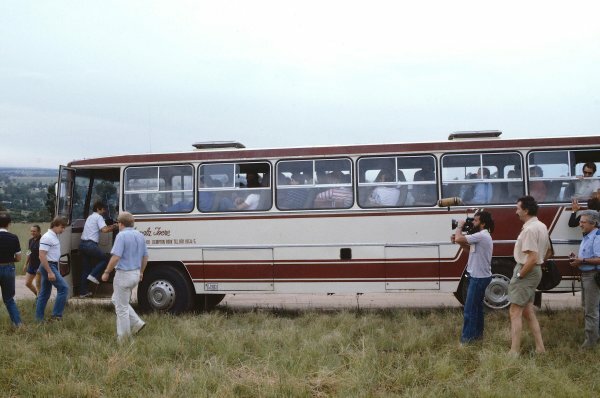 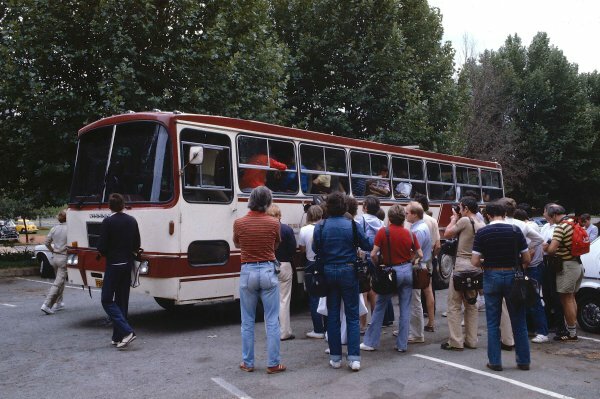 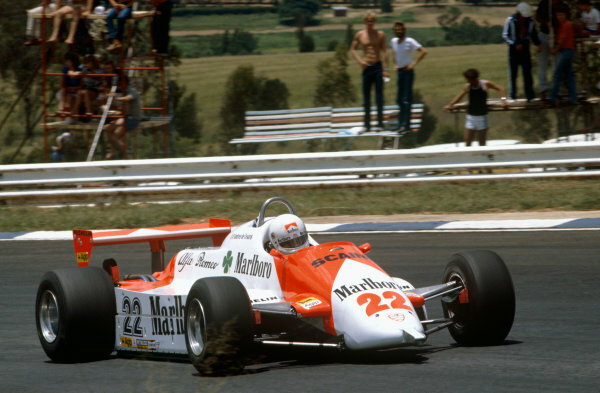 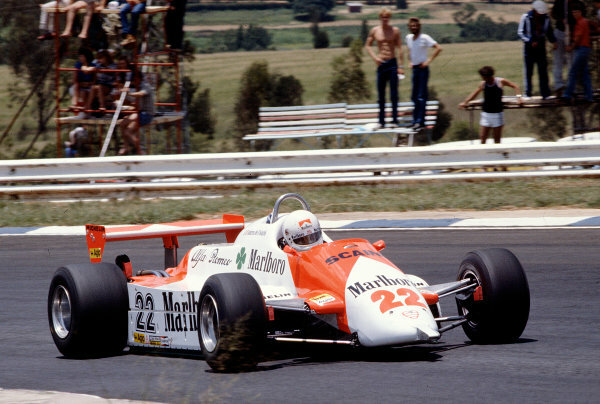 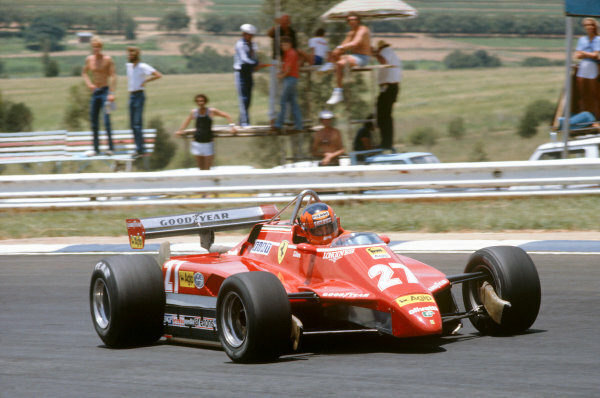 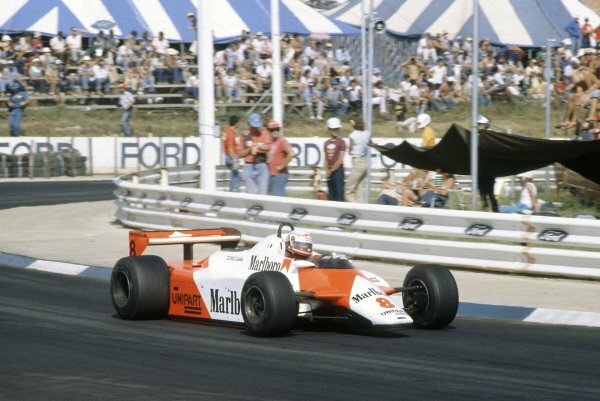 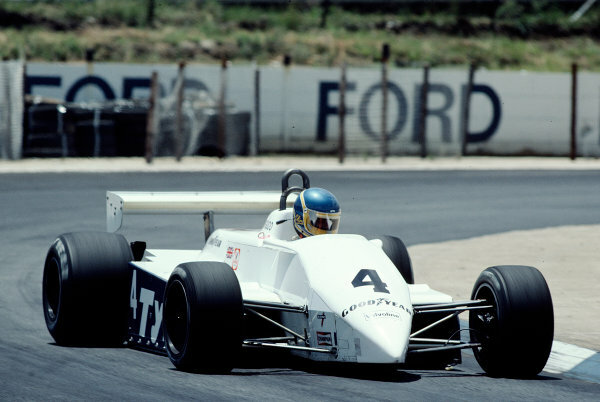 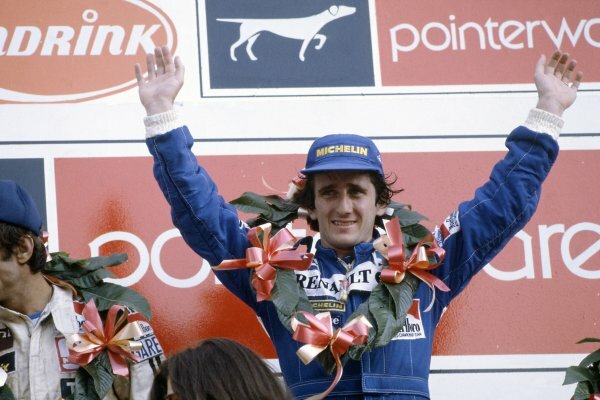 1982 South African Grand Prix<br /> Kyalami, South Africa. 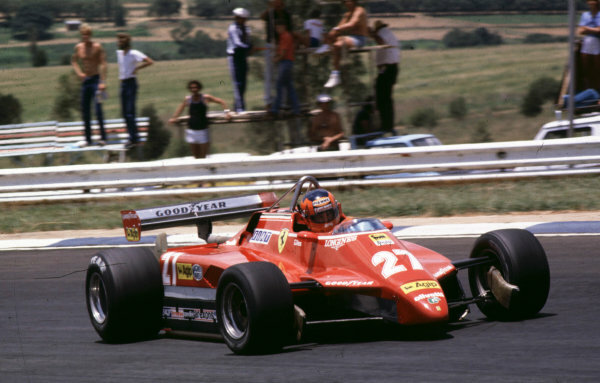 21st - 23rd January 1982.<br /> Gilles Villeneuve sideways in the Ferrari 126C2. 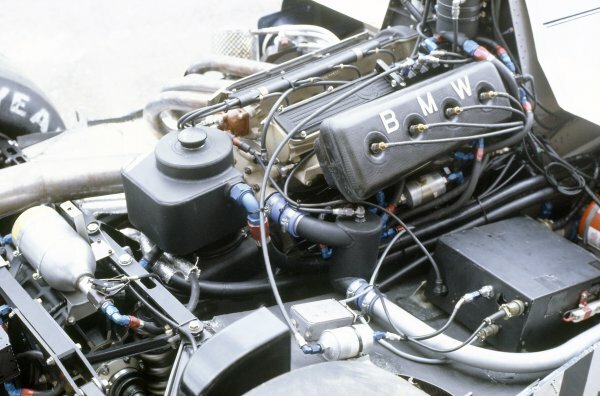 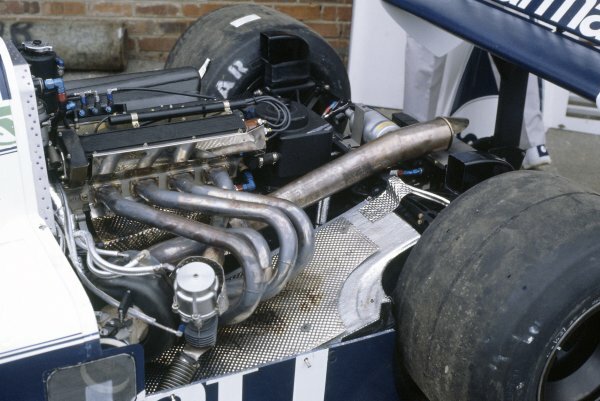 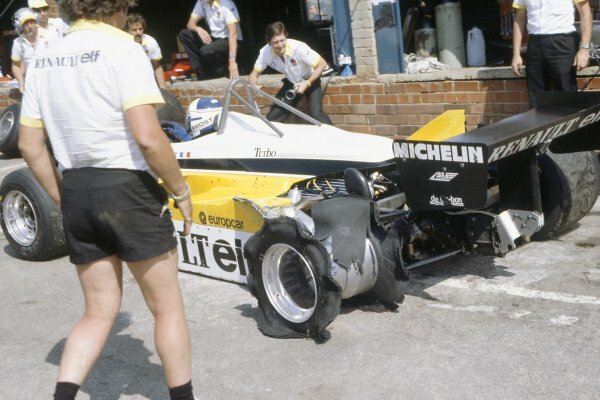 He eventually retired with a blown turbo. 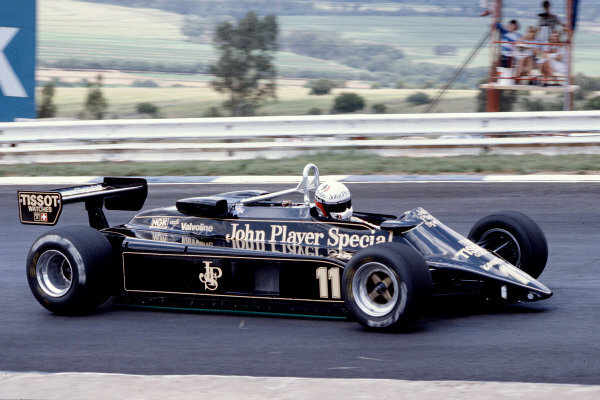 Action.<br /> World Copyright: LAT Photographic.<br /> ref: 82-SA-21. 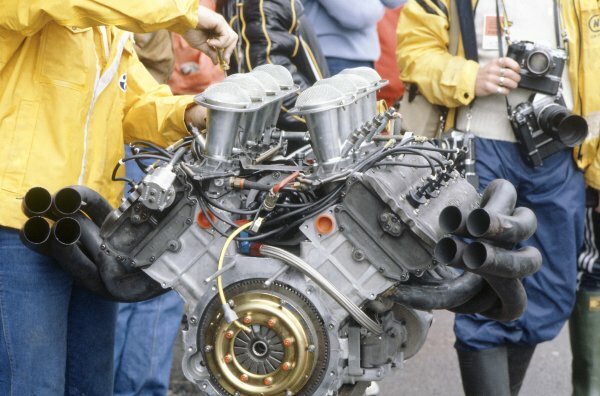 60mb Scan.